One of 30A's oldest communities, Seagrove Beach real estate is best known for its shady, winding streets draped in luscious canopies of oak, magnolia & hickory trees. Now a diverse mix of old-style beach cottages & modern luxury coastal homes, Seagrove was originally developed by CH McGhee in the 1920’s & 30’s & famously referred to as, “the place where Mother Nature did her best”. 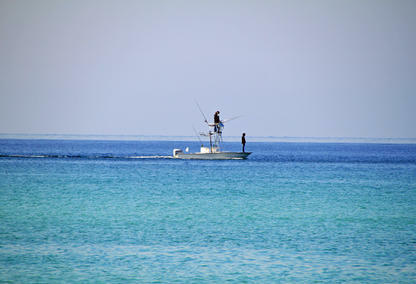 It's location next door to Seaside, FL is a popular place with visitors as well as full-time residents. BOOKMARK YOUR DREAM SEAGROVE BEACH HOME TODAY! Since its beginnings in the 1920’s, the Seagrove Beach community has grown and thrived, especially in recent years. 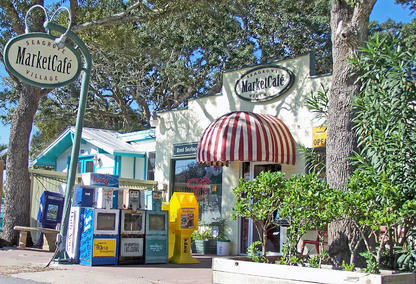 Visitors and full-time residents can easily find a broad mix of fine goods, markets, restaurants, art galleries, interiors shops and beach equipment rental stores in this local favorite 30A beach town, near the Seagrove Beach homes for sale. You’ll find an eclectic mix of housing types here; ranging from traditional Old Florida-style cottages to modern coastal-inspired, elegant gulf front homes. Seagrove Beach is renowned for being the place on 30A where generations of families have vacationed; creating family memories with many ultimately making the move to full-time beachfront resident. Its location, right next door to Seaside and all the events, festivals and markets there makes the homes for sale in Seagrove Beach highly desirable. Most of the neighborhoods and oak canopied streets in Seagrove Beach, with a few exceptions, do not have Home Owners’ Associations, architectural review boards or building time requirements for home sites. Homes for sale in Seagrove Beach is bordered on the west by Seaside; to the north by Pt. Washington State Forest and to the east by West Watersound Beach. Following is a partial list of some of the popular neighborhoods and condos that you’ll find located within Seagrove Beach. Please contact us to learn more about the beautiful homes for Sale in Seagrove Beach. 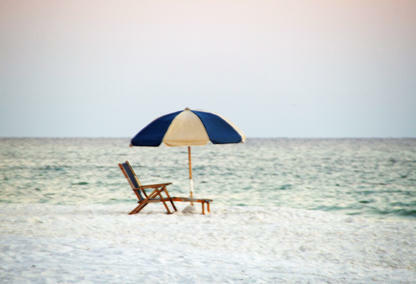 The offices of Davis Properties of Northwest Florida Inc are located in Seagrove Beach, come visit us and have a seat on the watermelon bench!